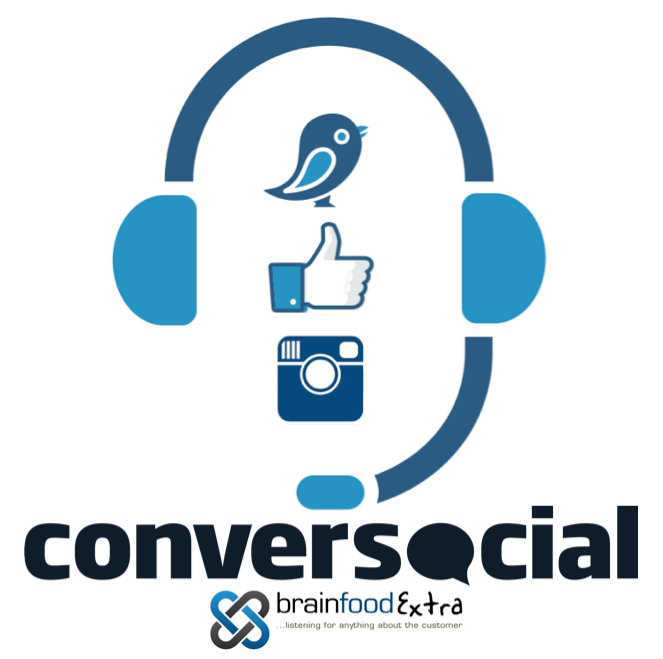 Sign up for the third of our 5 part series of webinars on social customer service in partnership with Conversocial and Brain Food Extra on Wednesday, April 22nd at 15:00 SAST. 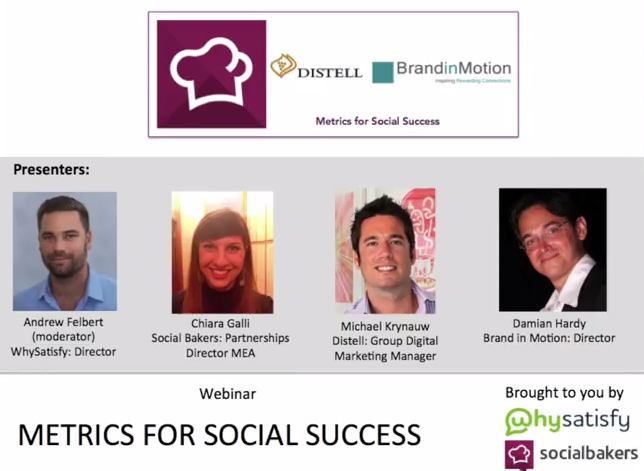 Each topic explores what it takes to get the fullest ROI from your social customer service investment. Together they provide a blueprint for taking an organisation from pre launch to operational excellence. This includes organisations yet to start and those already active but keen to professionalise their approach. Some advise it is best just to jump in and learn as you go. Others feel more cautious. What are the key differences between setting up a familiar customer service operation and a social one? This webinar explores the essential set up activities needed to deliver a quality service. · Deciding on your response framework. Who answers which topics? · Recruiting the right type of people. What are you looking for in an advisor and team leader? This webinar digs into the big issues that can undermine service quality if not thought through. Attend this webinar if you are intending to launch within the next twelve months to make sure you are fully prepared.